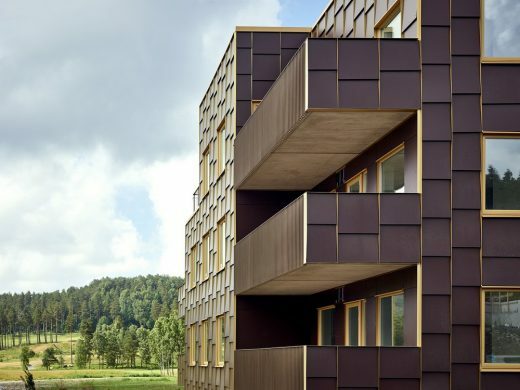 Like many golf courses around the world, Hills Golf and Spots Club decided to broaden its business model by building and selling housing next to the golf course and attaching club memberships to these dwellings. 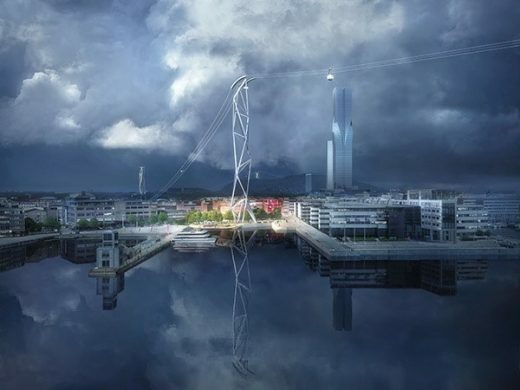 UNStudio’s design has been selected as the winning entry in the competition for the Gothenburg cable car. 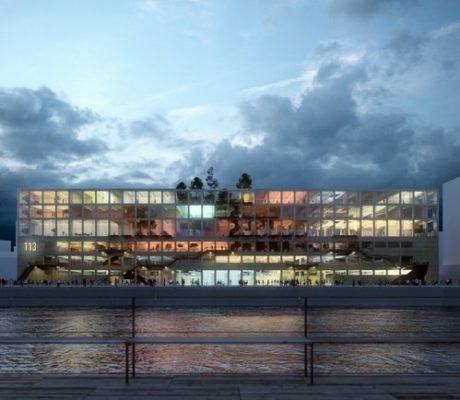 Proposals were also submitted by BIG, WilkensonEyre and White Arkitekter with Diller, Scofidio+Renfro. 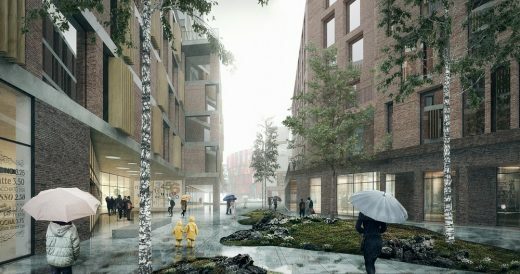 MVRDV and co-architects BSK Arkitekter reveal its vision for Magasin 113, a former warehouse that will be transformed into a 16,500m2 mixed use building located in Frihamnen RiverCity. It is one of the few remaining multi-story warehouses and will become a lively cultural development with both private and public functions. 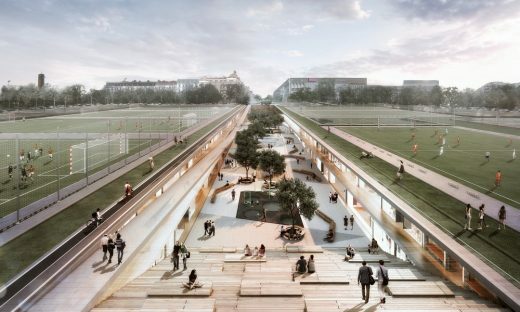 Henning Larsen, along with SLA and COWI, has been selected to design and reinforce a dense and diverse urban district around the Chalmers University and Lindholmen Science Park in the area of Lindholmen, Gothenburg. 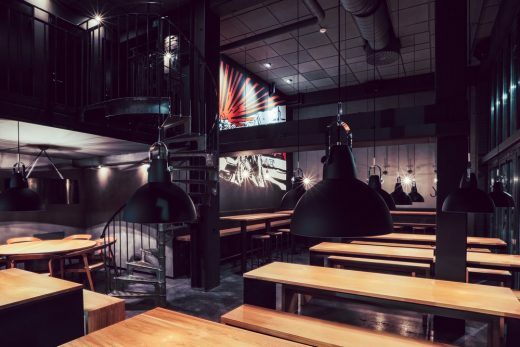 Smörgåsbaren is as foodbar serving exclusive fusion sandwiches in a harmony with a diverse range of drinks and beers in a relaxed and professional environment. 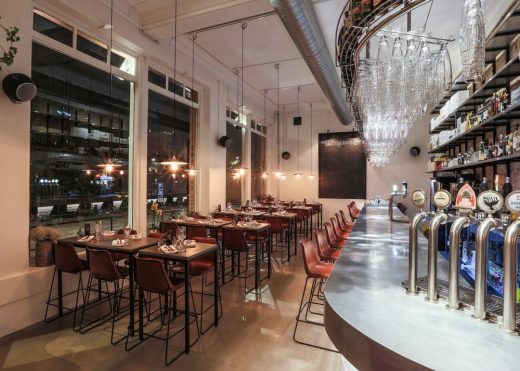 Kafé Magasinet is hosted in a property from 1892 formerly used as auction house. 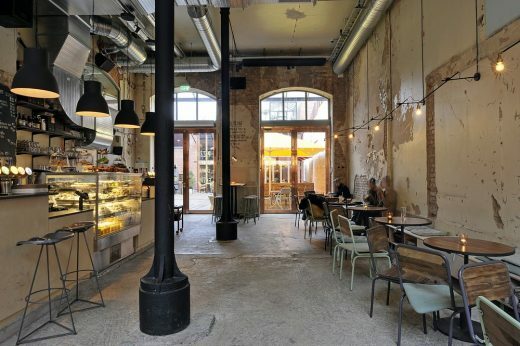 The cafe is connecting two inner yards, creating a hub/natural meeting hub in the new urban flow created by the yards. Can Heden* continue to be a open space dominated by connecting people and sport, and at the same time make preconditions for densifying and development of the city? In-between the trunks of the beautiful Öijared forest one can sense a new figure, zigzagging between the trees and blending in with the environment from which it’s made. 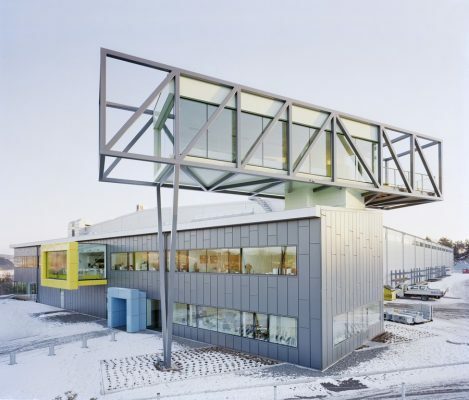 We have designed a new office building for the steel manufacturer Lecor. 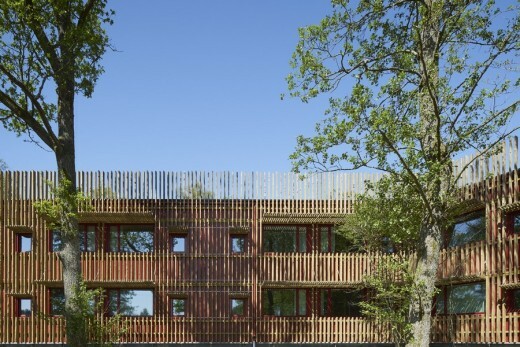 The building is situated in Kungälv, 10 km north of Gothenburg. More and more electrical vehicles travel the streets of Gothenburg, Sweden. Therefore the city asked KKA to design three charging stations serving electrical cars, bikes, mopeds and trucks. This property is located in a residential area north west of the city, on the top of a hill, overlooking the North Sea.